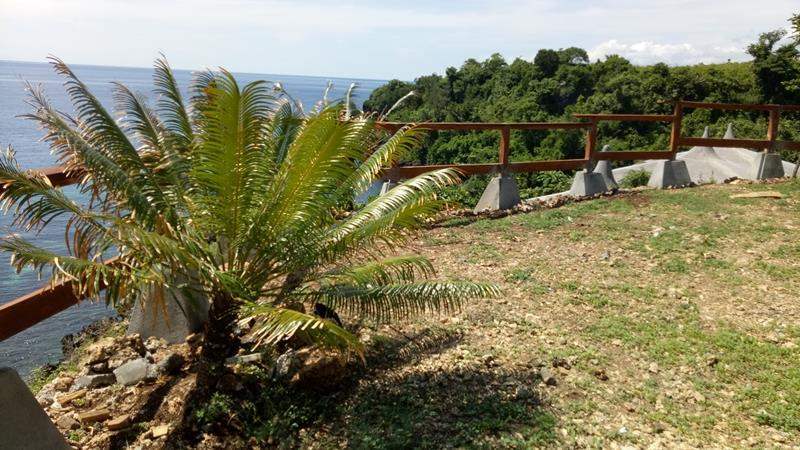 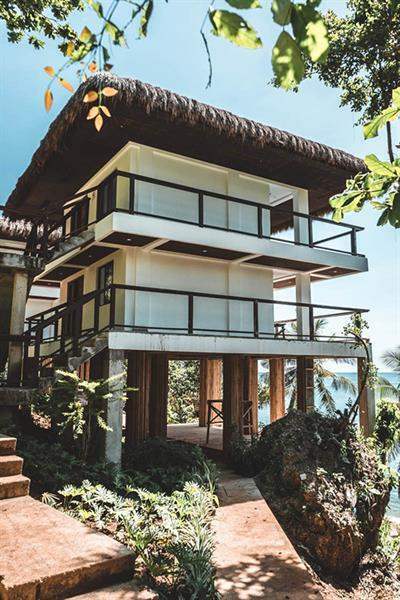 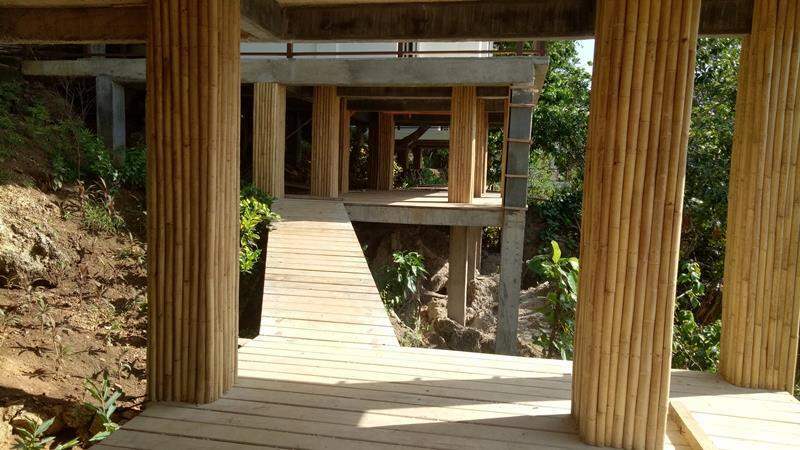 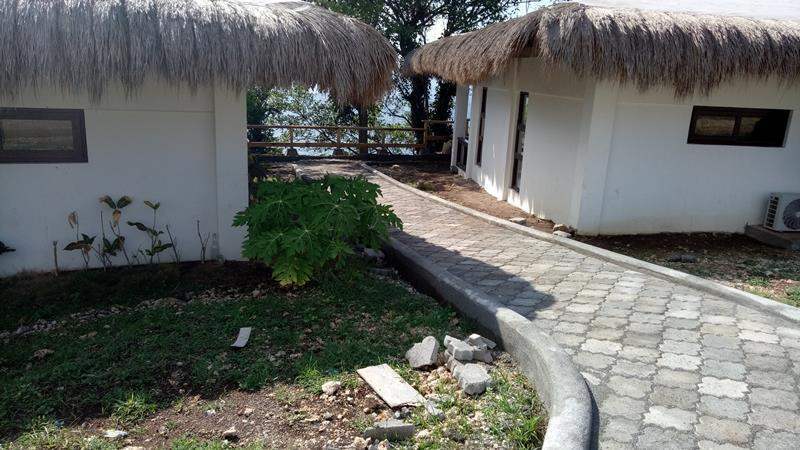 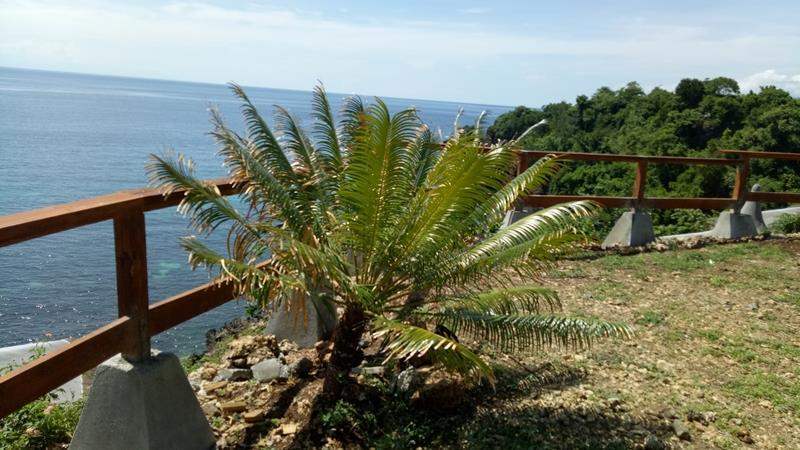 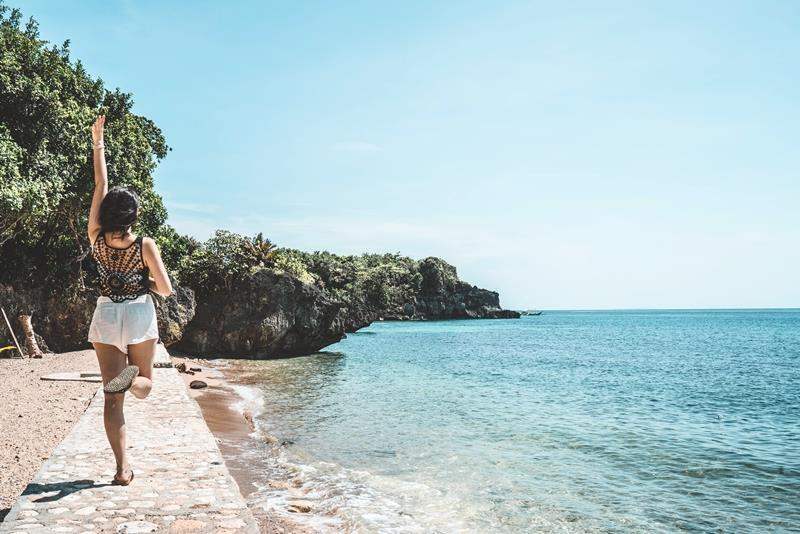 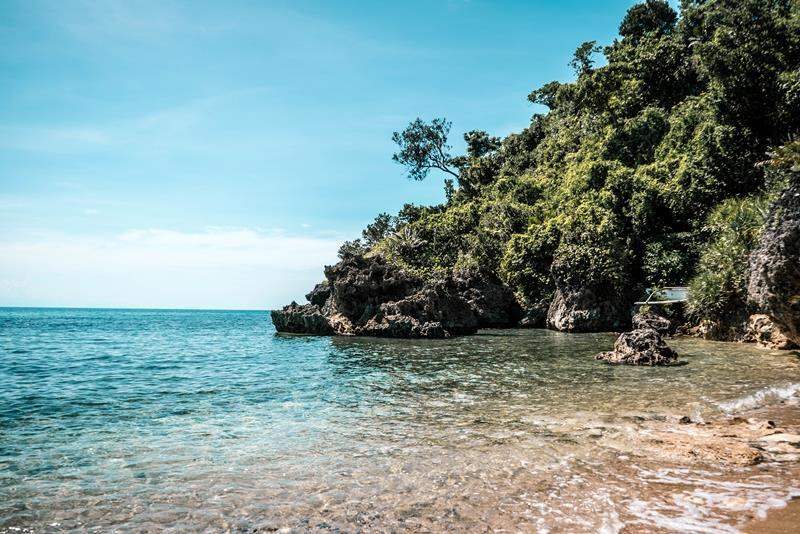 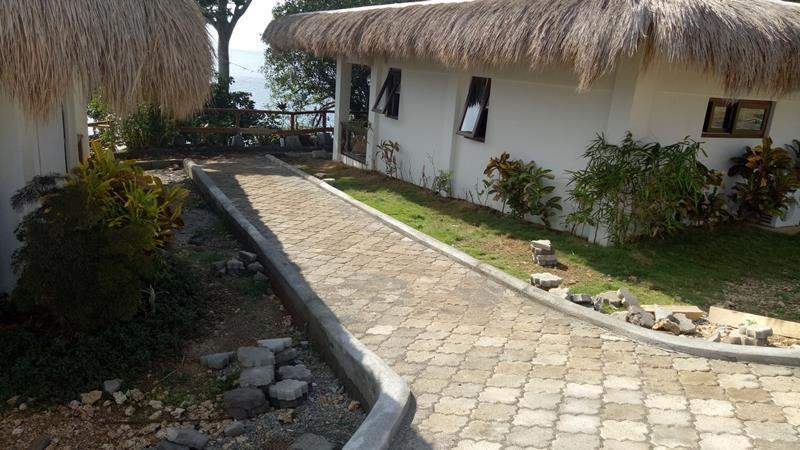 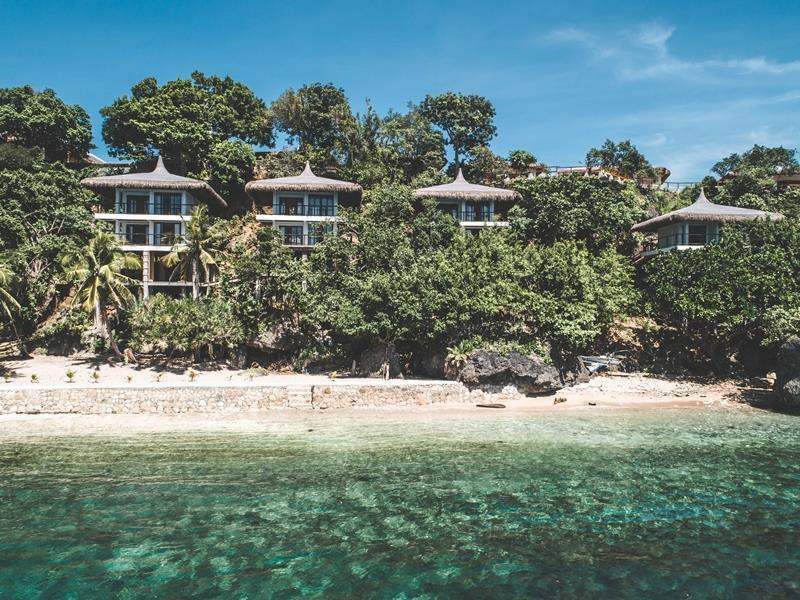 Don't wait to earn income from this newly completed beachfront resort on the island of Carabao in the Philippines. 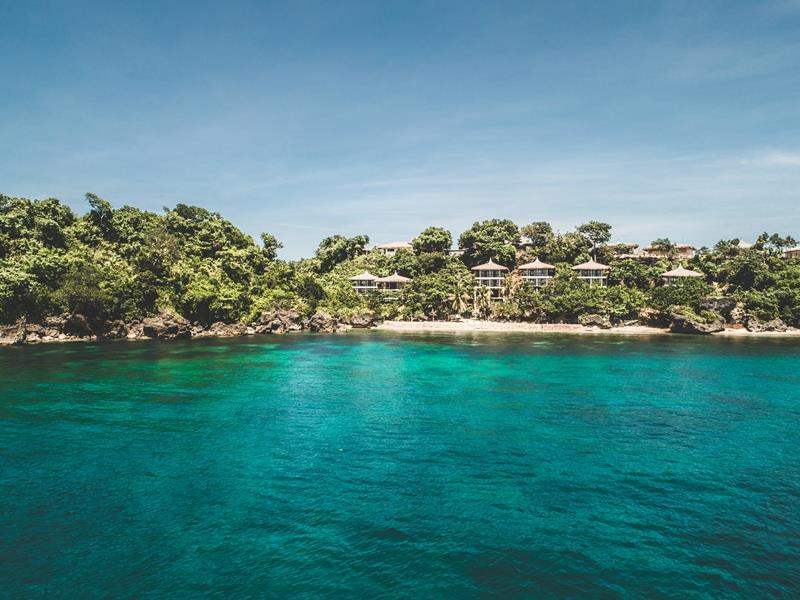 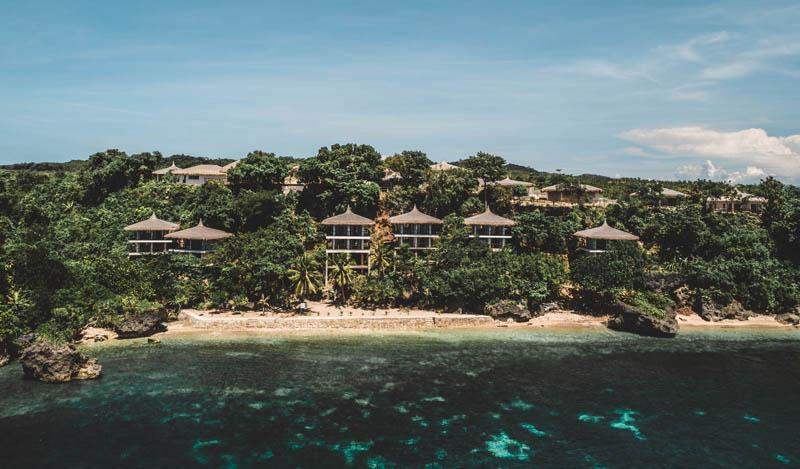 Built on an elevated hilltop 30 metres above its own private beach, the exclusive 4-star development offers unspoilt sea views, a spa and wellness centre and a clifftop clubhouse - plus 14 days of personal usage! 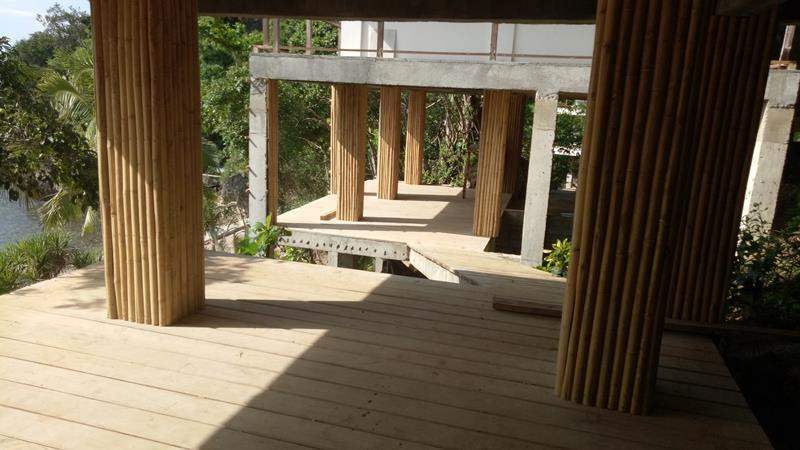 Luxury villas start from just $115,000 USD and offer 14.4% NET annual returns. 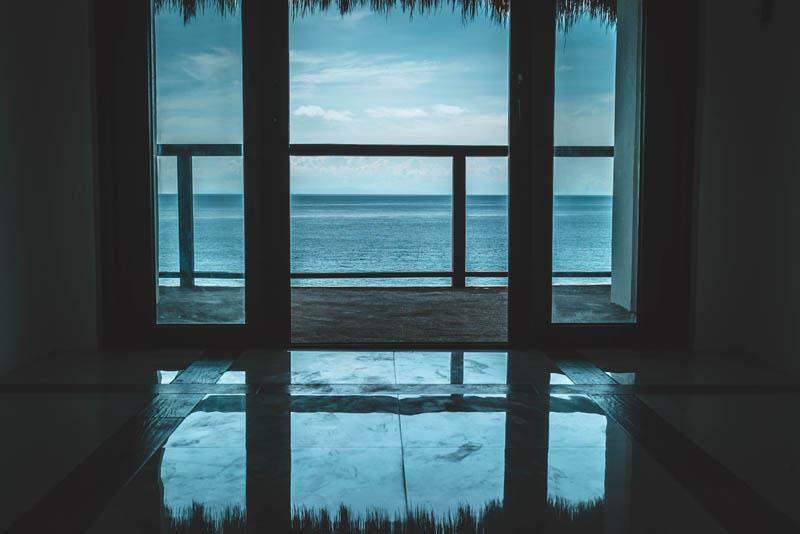 With 120% buyback in 2023 and doors set to open in November 2018, pay 50% on exchange and enjoy secure returns straight from paradise.